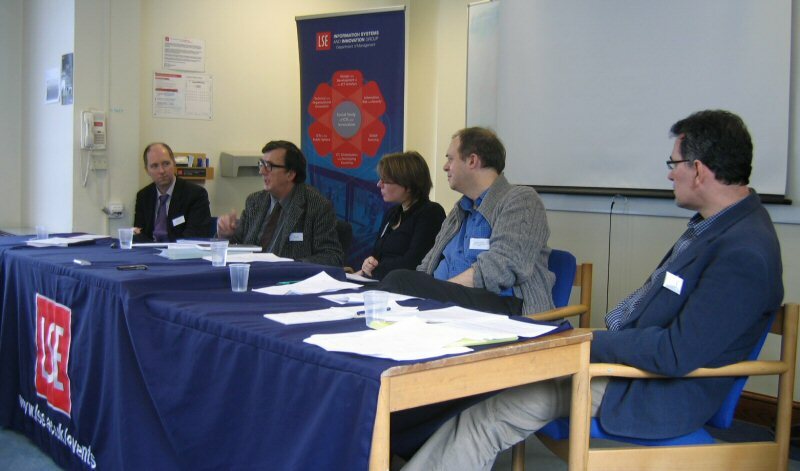 Click here to listen to (3 hours 24 minutes) or download (94.4MB) the recording of the symposium “The Harman Review: Bruno Latour’s Empirical Metaphysics” at the London School of Economics and Political Science on 5 February 2008. Speakers are Bruno Latour and Graham Harman. The panelists are Lucas Introna and Noortje Marres. The event is introduced by Leslie Willcocks and chaired by Edgar Whitley. There are also audience questions and comments. This event was organised by members of the ANTHEM Group and hosted by the Information Systems and Innovation Group (ISIG) of the Department of Management, LSE. 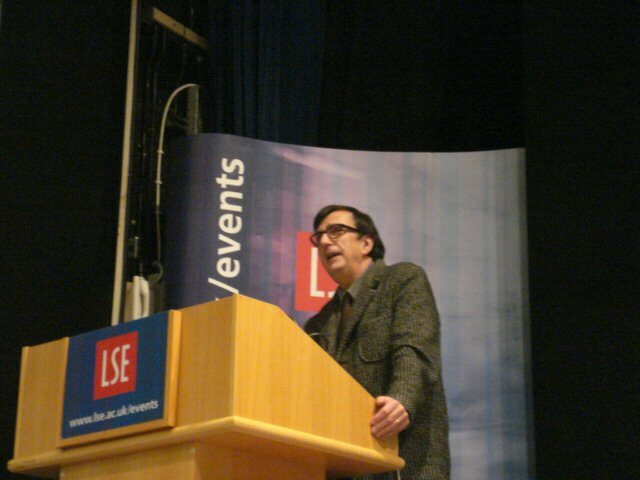 Click here to listen to (1 hour 23 minutes) or download (19.7MB) the recording of Bruno Latour’s lecture “Another European Tradition: traceability of the social and the vindication of Gabriel Tarde” at the London School of Economics and Political Science on 4 February 2008. The event was introduced and chaired by Nikolas Rose. 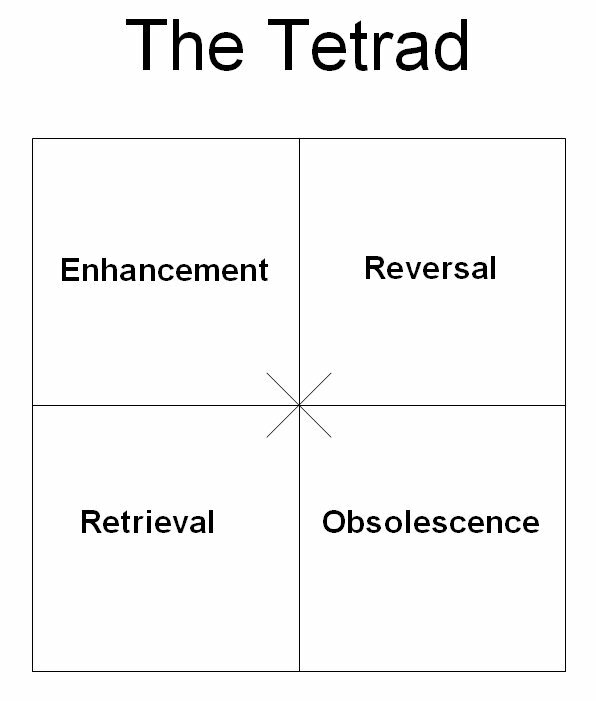 Click here to listen to (1 hour) or download (27.7MB) the recording of Graham Harman’s talk “The Greatness of McLuhan” at the Media School Research Seminar at Bournemouth University on 4 February 2008. The event was introduced by Barry Richards and Peter Erdélyi. 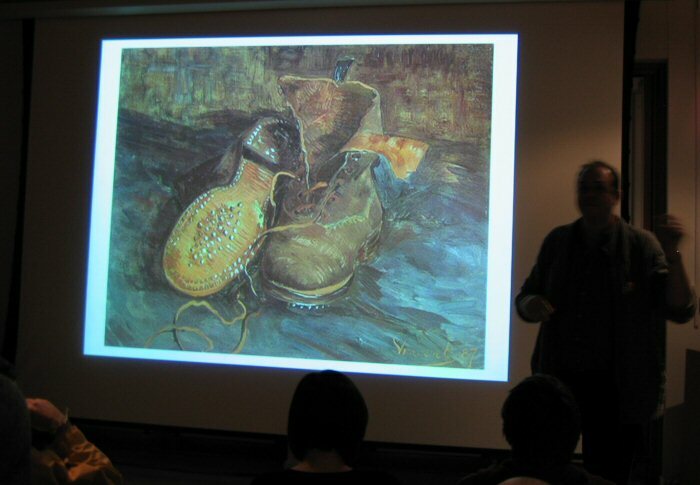 Click here to listen to (1 hour 15 minutes) or download (34.9MB) the recording of Graham Harman’s lecture “On the Origin of the Work of Art (atonal remix)” at the Arts Institute at Bournemouth on 1 February 2008. Read the abstract here. 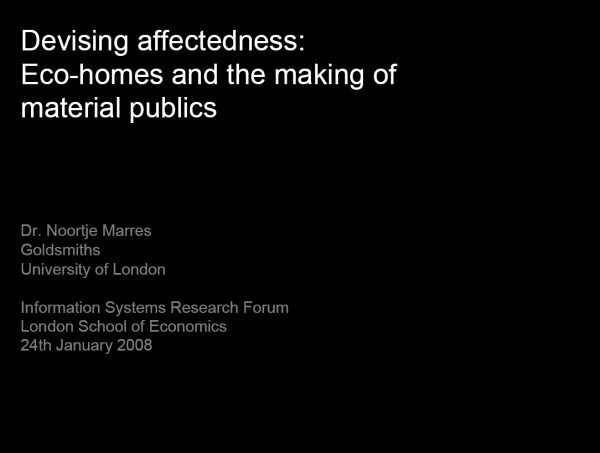 Click here to listen to (1 hour 33 minutes) or download (43.2MB) the recording of Noortje Marres’s talk “Devising Affectedness: Eco-Homes and the Making of Material Publics” delivered at the Information Systems Research Forum at ISIG, LSE on 24 January 2008. The slides and a video recording of the talk are available on the ISRF page. 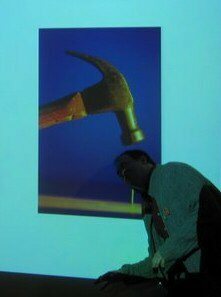 On 13 February 2008 Graham Harman will be giving a philosophy research seminar entitled “Weird Ontology” between 15:00-17:00 in room PH82 at Bristol UWE. Bruno Latour plays Tarde and Bruno Karsenti plays Durkheim in the re-enactment of a debate held in 1903 between Gabriel Tarde and Emile Durkheim, at the Tarde/Durkheim: Trajectories of the Social conference at the University of Cambridge on 14-15 March 2008. Networks of people, including collectives & individuals. More information at the Networks of Design conference website. You are currently browsing the ANTHEM blog archives for February, 2008.